You can transfer iTunes audio books to Android and enjoy your music stress-free. However, there are some selected instances when the audio books fail to play under Android platforms but it should not give you a scare. This can be as a result of incompatibility and the only choice is to convert the files. As long as you will be able to transfer iTunes audio books to Android, they might fail to play until you convert. Make sure you have chosen the best converter to do the task professionally and you will have everything else running smooth. Part 1. Why is it almost impossible to load and read iTunes Audio books on Android? Part 4. How to convert iTunes audio book as MP3 file? This is one problem that many people have repeatedly complained about but it does not mean Android is ineffective. 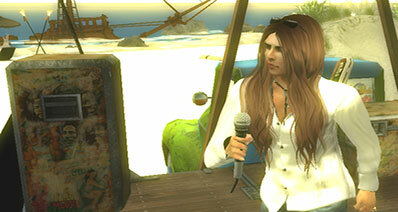 They are normal issues that arise thus can be sorted out. In most cases, you will find the screens with too high or very low contrasts making it terrible to use. When it comes to controls, they are mostly concealed under unseen features and that occasions challenges in loading or reading the iTunes audio books on Android. This app will not be a good choice for your use in case you experience sight problems. Come to Aimersoft official site to download and launch iMusic.Connect your Android phone with your computer via its digital cable. 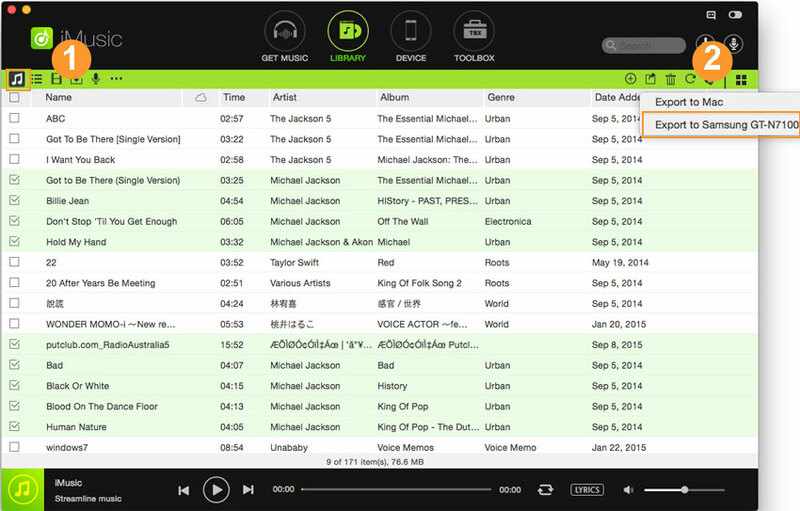 Install and launch iMusic on your PC or Mac. The software will automatically detect your Android phone and display it in the “DEVICE” window. 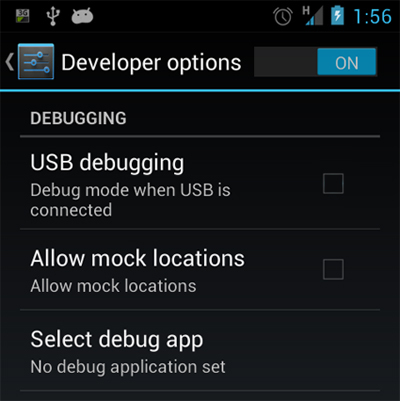 Note:If you can’t find your Android phone in “DEVICE” window, please enable the USB debugging in the Settings menu on your Android phone. 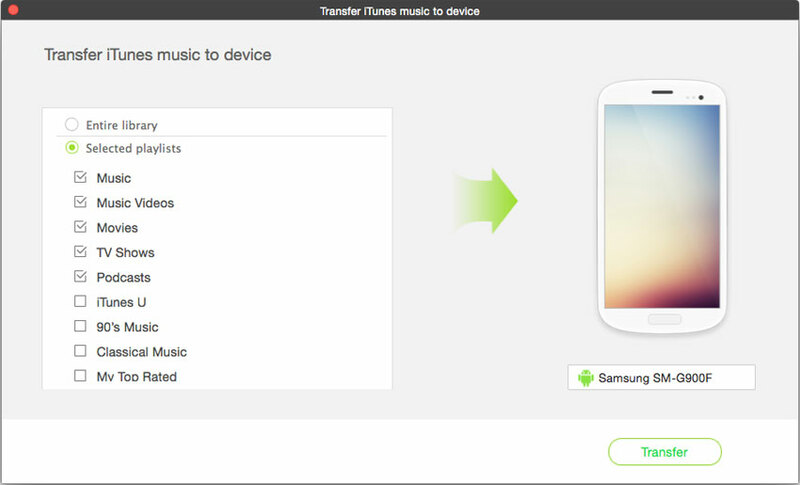 Option 1: In “Device” management window, click the option “Transfer Music from iTunes to Device”. Next, select file types and click “Transfer” to copy files from iTunes Library to your Android phone. Please note it will take a lot of your Android phone storage. Option 2: In “ITUNES LIBRARY” window, you can see all songs are displayed there by default. If you don’t see any song there, you should click the music icon on the top left side of the software in “ITUNES LIBRARY” window. 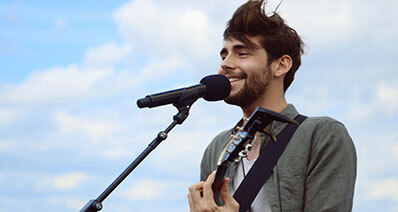 Check all the songs you want to transfer to the connected Android device. Then choose the option to transfer them you prefer. There are so many universal apps that you can use to transfer iTunes audio books to Android. 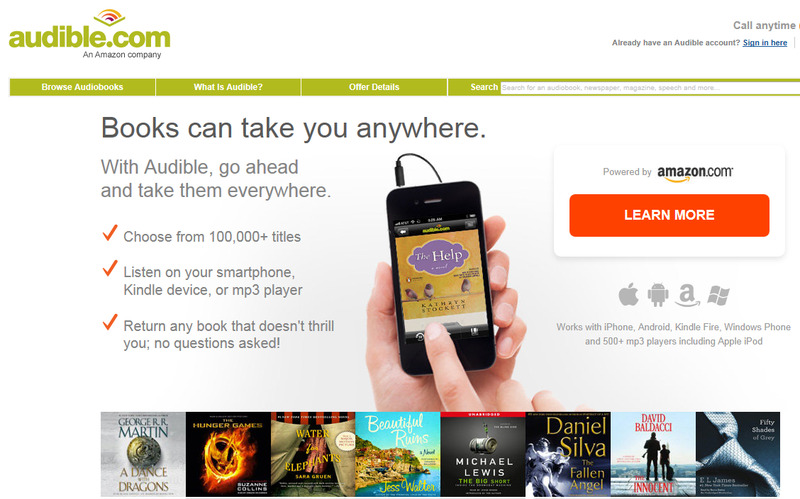 Audible is the commonly used app that you can consider. It is a good alternative for consideration when transferring iTunes audio books to Android. It has the best file management in the market and has the ability to divide the audio books into two main categories; iPod library content and audible direct downloads. There are standard controls as the key feature for this app as well as direct downloading for those who like listening to music while on the move. DoubleTwist is an wonderful tool that helps you transfer audio books from iTunes to Android phone. What makes it different is it is quite reliable and user-friendly. 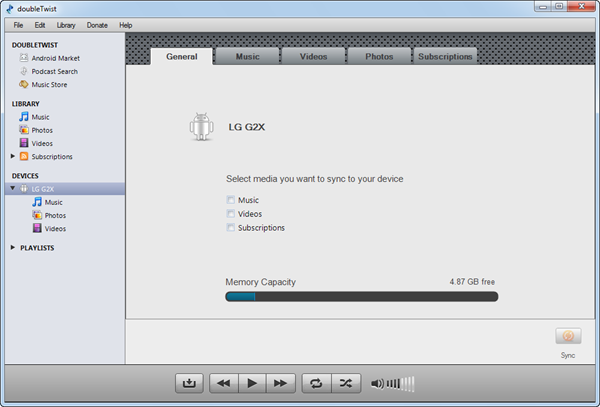 It allows users to transfer photos and videos to their friends and sync their media library to a wide variety of portable devices. Although it takes a lot of time to finish the transferring itunes audio books to android, it is still a good choice for most users. 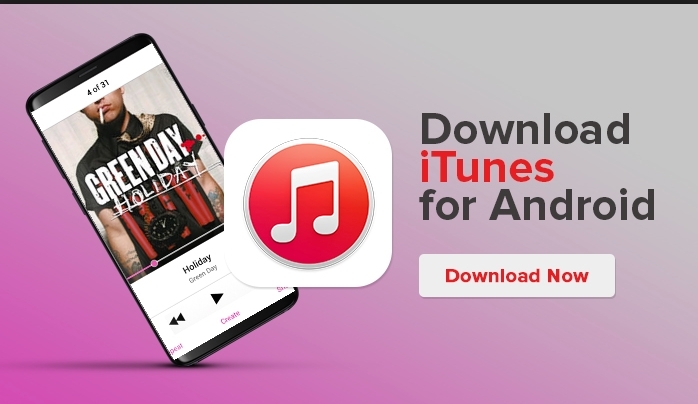 Being a free app to transfer audio books from itunes library to android, iTunesForAndroid could easily do the data transfer between iTunes and Android device, the whole process is fast and easy, but to make sure the whole process is smooth , we suggest you to download an Android client first. 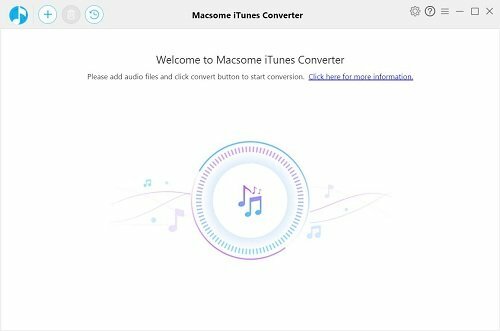 Macsome iTunes Converter could help users to remove the DRM protection from iTunes M4A, M4B or Audible AA, AAX files, and conver these Audio files to MP3, AAC, FLAC and WAV format. Being a easy tool to transfer audio books from itunes to android phone, Easy Phone Sync provides the free and paid version. 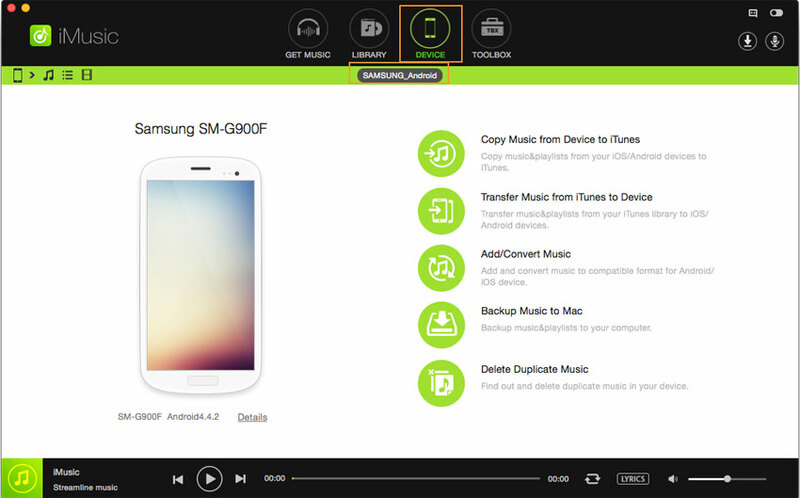 It also supports transfer music and data to android phones like Samsung Galaxy. 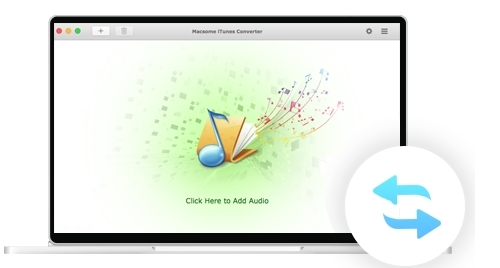 Depending on the type of converter that you have, it is very easy turning your iTunes audio book to MP3 format. That will be all in the name of assuring compatibility. Step 1: Start by downloading and installing the converter to your computer in case you don't have one. Step 2: After that, you can open the iTunes and locate all the files that you want to convert. You can convert a single track or multiple tracks depending on your requirements. 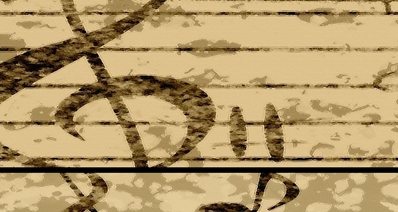 Right-click on the song and you will get multiple options. 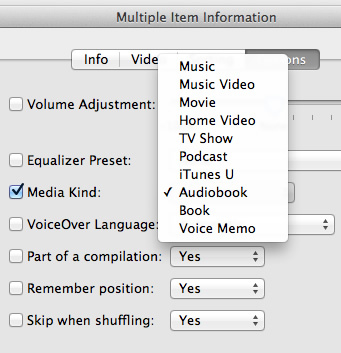 Select "Audiobook" from the options and tick yes to the section marked "Part of a compilation" if the tracks are many. You should also click yes to sections marked "Remember position" and "Skip when shuffling" before hitting the "ok" button. 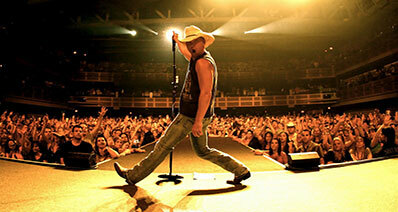 The files will be transferred to the Books section of the iTunes and ready for your enjoyment.